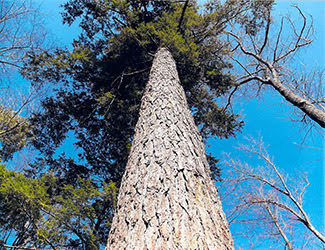 Wright will be available to discuss a variety of issues, from oak wilt to the hemlock wooly adelgid. Additional DNR panelists scheduled to appear include fisheries biologist Cory Kovacs from Newberry, wildlife biologist Karen Sexton from Escanaba and Sgt. Mark Pomroy, a conservation officer from Houghton County. The hour-long program will be broadcast at 8 p.m. EST, Thursday, April 11 on WNMU-TV13, the Public Broadcasting System station in Marquette. Questions can be called in to the show at 1-800-227-9668 or submitted prior to the broadcast via email to pepinj@michigan.gov. The meeting will be from 6 to 8:30 p.m. EDT in the basement conference room at the Luce-Mackinac-Alger-Schoolcraft Health Department in Newberry, located at 14150 Hamilton Lake Road. The Eastern U.P. Citizens’ Advisory Council and its western U.P. counterpart meet alternating months throughout the year. The public can participate in the session by offering comments to the discussion during two specified periods at the meeting (for instructions on comment procedures, see Michigan.gov/UPCAC). 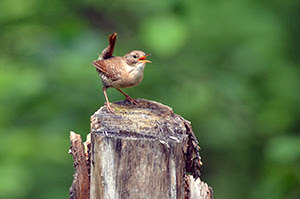 The DNR’s eastern and western Upper Peninsula citizens’ advisory councils are designed to provide local input to advise the DNR on regional programs and policies, identify areas in which the department can be more effective and responsive, and offer insight and guidance from members’ own experiences and constituencies. 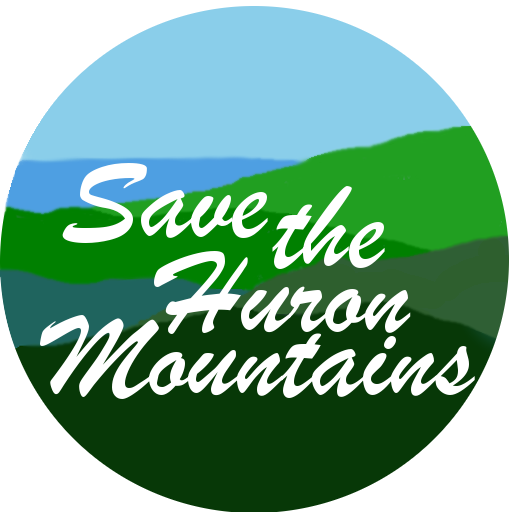 The council members represent a wide variety of natural resource and recreation interests. Agenda items are set by the council members, and council recommendations are forwarded to the DNR for consideration. For more information, contact the DNR Upper Peninsula regional coordinator’s office at 906-226-1331. 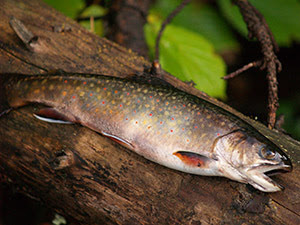 Three talented speakers will be featured during the DNR’s latest Forests for Fish Forum April 16 at the River Rock Lanes and Banquet Center in Ishpeming. The lanes are located at 1011 North Road. The forum is scheduled from 5 to 9 p.m. EDT. Thomas Pratt, a research scientist with the Department of Fisheries and Oceans (Canada), will offer “Everything is connected – life in the nearshore zone of Lake Superior.” He is a fisheries ecologist who works on a variety of issues, conducting research throughout the Great Lakes basin. Shawn Sitar will present “Fishes in the abyss – the offshore ecosystem of Lake Superior.” Sitar is a Michigan DNR fisheries research biologist specializing in lake trout and lake whitefish in the upper Great Lakes. He also is the project leader for the Research Vessel Lake Char and has led research expeditions to the far reaches of Lake Superior, below and above the surface. A recent Showcasing the DNR article discussed the growing popularity of birdwatching and Michigan birding trails development, including the new Silver Creek Birding Trail in Luce County. Read the article. 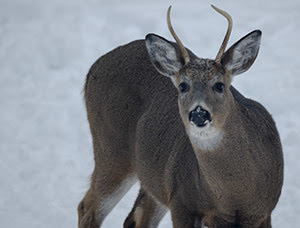 For additional news releases, Showcasing the DNR stories, photos and other items, visit Michigan.gov/DNRpressroom.